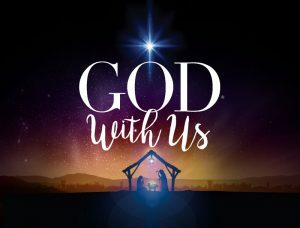 Christmas should be a season of hope. 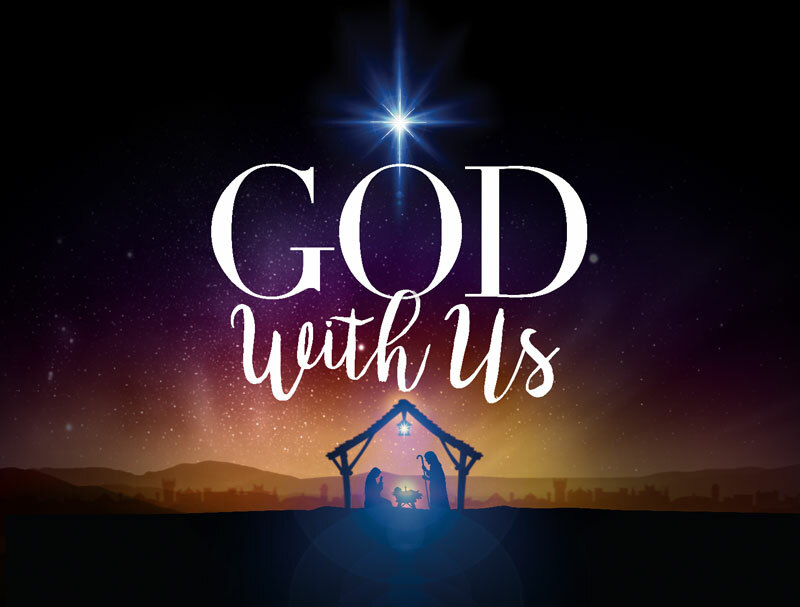 This hope is not wishful thinking, but is a solid expectation because around 2000 years ago a baby was born: God with us. We have hope in this life because of God’s Word, God’s character, and God’s faithfulness.